Thankful is a heartwarming addition to Shelley Shepard Gray's Return to Sugarcreek series. Christina, Aden, as well as some of the other characters, have problems of the heart to deal with. But they each have their own hurts, questions and struggles from the past to work through before they are ready to find the love right in front of them. Although the book has an Amish setting, Shelley has written a story with issues that any reader can identify with in their own life choices. And one of the biggest choices of all is to find a place of being thankful instead of fearful so moving forward into love becomes possible. Including Judith's and Ben's story of deciding whether to foster a baby provides a different twist to an Amish story. Jana's story -- although not Amish -- also fits in nicely with the theme of thankfulness. Thanks to Litfuse Publicity Group for providing a free copy of this book in exchange for my honest review. See what other readers have to say about Thankful here. Silenced is the fantastic fourth installment in Dani Pettrey's Alaskan Courage series. As in each of the previous books, this story includes an exciting cast of characters but focuses particularly on one of the McKenna siblings This time the spotlight is on Kayden. Having read to this point in the Alaskan Courage series, the McKennas and other characters seem like old friends. Dani writes with such clarity and detail that all the people come alive off the pages. And the adventures they take part in keep a realistic and exciting level of suspense working throughout each book. Silenced is certainly no exception. Dani will finish the series with Reef's story in Sabatoged, coming in the spring of 2015. I can't wait to read that one as well! Thanks to Bethany House for providing a copy of Silenced in exchange for my honest review. You can read an excerpt from Silenced here. Thanks to Dani Pettrey and Amanda Dykes of PulsePoint Design for allowing me to participate in a special blog tour for Silenced. As a part of that tour, I had the opportunity to do a Q&A session with Dani. Here is a chance for me to share with you what Dani shared with me. 1. How did your writing career begin? I have always loved daydreaming and making up stories. I dabbled with creative writing growing up, but set it aside. It wasn’t until after the birth of my youngest daughter and a bout with a serious illness, that I really felt God stirring me to start writing again. When I first began, I spent a lot of time simply reading novels, seeing how they worked, analyzing why I fell in love with certain characters and not others. I attended writing conferences, joined a writer’s group and devoted regular time to writing. I was also blessed with an amazing mentor who really shepherded me in the craft and writing life. 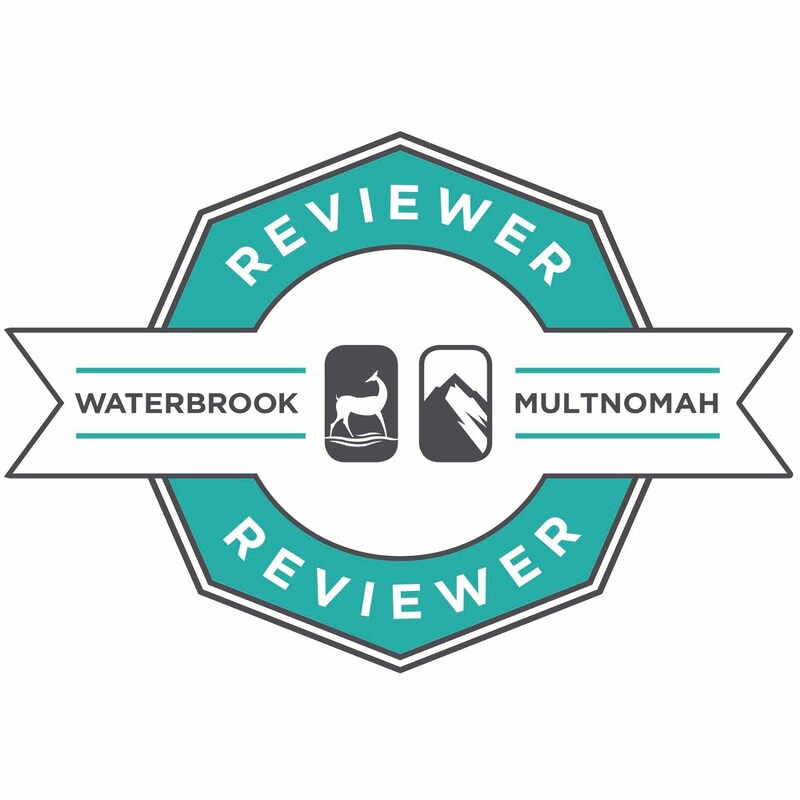 I wrote for a number of years, entered contests and applied the feedback I received. Several years ago, I attended the ACFW conference. I approached my editor after his Spotlight Session and he was gracious enough to ask to see the first three chapters. A few weeks later, I got a request for the full. A few weeks after that he told me they were going to present it for contract. The day I got ‘the call' was amazing. I had received my share of rejections, so getting the ‘go ahead’ on a story I loved so dearly was pure joy. Fast-forward four years and my fourth book just released this month. 2. What was your inspiration for the setting of this Alaskan Courage series? I wanted a setting that worked well for a wide range of adventures—mountains, sea, and everything in between. Alaska is an amazing state, full of nearly endless possibilities. I also love how rugged and untamed the Alaskan wilderness is. There is an inherent risk of danger if you aren’t properly prepared and that works really well with suspense. I started from scratch. I spent a lot of time researching Alaska before I ever began writing. I read a lot of books (both fiction and non-fiction), local blogs and travel blogs, watched documentaries and movies filmed on location there, and spent a great deal of time looking at photographs. I tried to immerse myself in the gorgeous state. I can’t wait until I’m able to finally take a trip there. I, too, have a very long bucket wish list for Alaska. 4. Did you begin the series with the intent of writing the stories of each of the McKenna siblings, or did that develop as the series progressed? I did start with the hope of writing the entire series—a book for each sibling. When I initially sold the series, it was for the first three books. After seeing how well readers responded to the McKenna family, we were able to increase the series to my original ideal of five books. I feel very blessed and am extremely grateful to my super supportive readers for the opportunity to tell each McKenna sibling’s story. 5. I have read from some authors that their characters evolve and change from where they (the authors) first imagined, that they seem to take on a life of their own and begin to almost write their own stories. Does that happen to you, or do you pretty much know where you're going from the beginning? I generally have a rough idea of my character (age, occupation, etc.) and a story premise (what if…) and then I sit down and start writing. I love the freedom of seeing the characters come to life and learning about them as the story flows. For example, Piper McKenna’s book was originally supposed to be the last book (book 5) but she and Landon really came to life in Submerged as secondary characters so I knew the next book had to be theirs. 6. You do an awesome job of incorporating Christian values and messages into your stories. Is there a particular goal or purpose you feel as you put these words into the hands of your readers? Thank you so much. I don’t view it so much as a goal. I like to view the faith element as a natural part of my stories. Just as my love of adventure permeates the stories I write, so does my faith. My relationship with Jesus is part of every facet of my life; it’s only natural to be part of the stories I tell. 7. What's next? Do you already have something else in the works for after you tell Reef's story? Reef’s story will be out in February. It was a really strange experience finishing up the first draft of his story, knowing it would be the last McKenna story I’d be telling—at least for a while (never say never). At the same time, it’s been five years and I’m excited to move on to a new project and group of characters. I will be working on a new four book series, with the debut title in that series releasing in the Fall of 2015. Rugged Romance Sweepstakes! Hurry -- sweepstakes ends May 21! 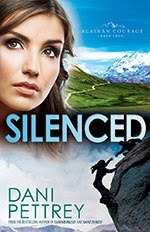 I'll soon be posting a review of Silenced, book 4 of Dani Pettrey's Alaskan Courage series -- and it's a great book, by the way! Meanwhile, check out this fantastic sweepstakes in celebration of the book! 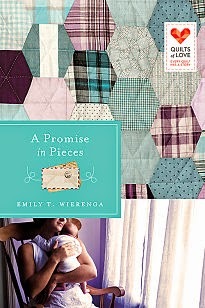 A Promise in Pieces is the fifth book I've read in the Quilts of Love series, and I think it's my favorite. The mingling of modern-day events with Clara's gentle telling of the bittersweet story of her life makes for a touching story. This is the first book I've read by Emily Wierenga. I am impressed with her ability to create characters who come alive and seem to be sitting right across the room talking to you. It was as though Clara was a long-time friend sharing her life's story of loneliness, guilt, love and purpose -- all pieced together by God's "Amazing Grace." I highly recommend A Promise in Pieces for a quick, sweet read that moves at a relaxing pace. See what other readers have to say about this book here. A baby quilt touches many hearts as it travels from family-to-family and through generations. 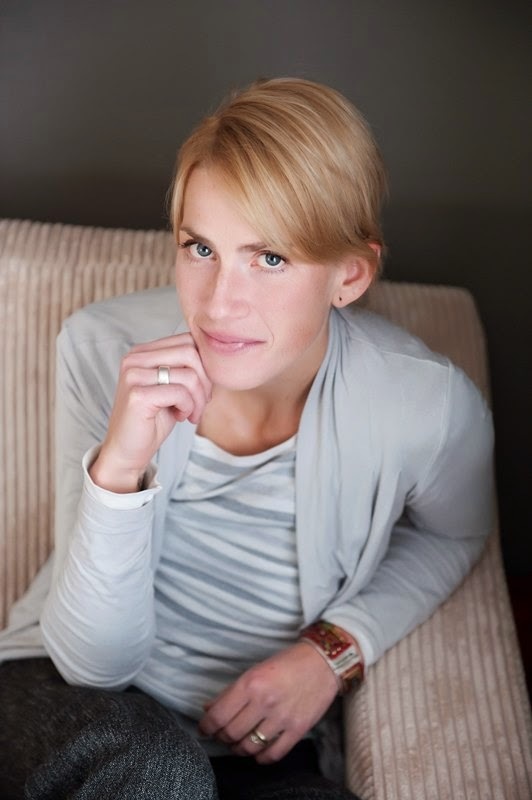 Emily Wierenga is a former editor, ghostwriter, freelance writer and staff journalist, a monthly columnist for The Christian Courier, and the author of Save My Children (Castle Quay Books, 2008), Chasing Silhouettes (Ampelon Publishing, 2012) and Mom in the Mirror (Rowman & Littlefield, 2013). Emily resides in Alberta, Canada. This is her first novel. Have you ever found yourself in this situation? You read some really good books by a particular author, get hooked on her style, and then find out that she is also writing in a completely different genre. Then a question comes to mind: Can she possibly do as good a job with such a different type of story? Well, I'm happy to tell you that for Irene Hannon, the answer to that question is a resounding, "Yes!" Just a few years ago, I discovered Irene Hannon through her suspenseful crime dramas. I was hooked on the very first book and have enjoyed every one since. 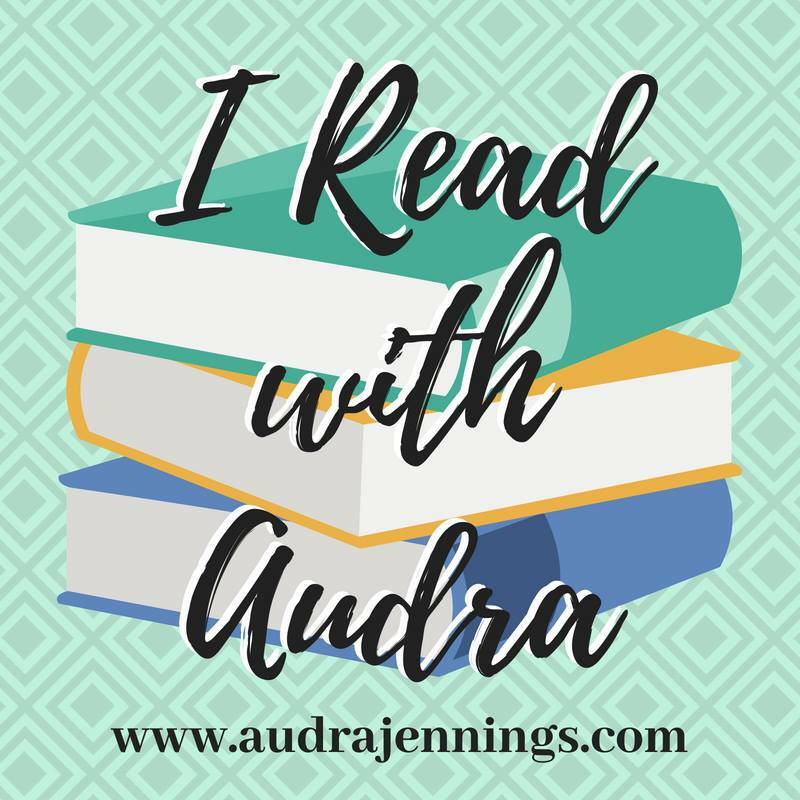 When I saw some contemporary romance titles by her, I wasn't sure what to expect but decided to give them a try. And I'm so glad I did. One Perfect Spring is a wonderful story of unexpected romance. The characters are people I would love to meet, but some you might never think to match up in the love department. A young girl makes a heart-felt request for a friend. That request brings together people who are each dealing with their own hurts and struggles . . . and the rest is a beautiful story of springtime after a hard winter season in life. The characters seem so real, and the twists and turns in the story are compelling. You are likely to smile, laugh and even shed a few tears as you follow their stories. And even though I sometimes expected it from Irene Hannon, there were no dangerous characters or situations lurking in the background! I highly recommend One Perfect Spring to anyone who wants to enjoy a touching story of unexpected love. Thanks to Revell Publishers for providing a copy of this book in exchange for my honest review. 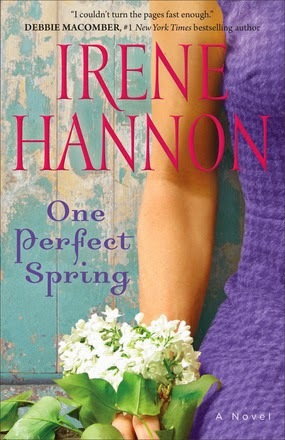 Irene Hannon is the bestselling author of over forty-five books, including That Certain Summer. 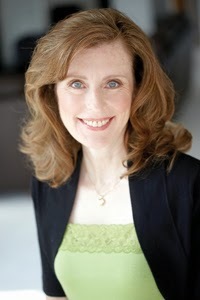 Her romance and suspense fiction has won many awards, including two coveted RITAs, a Carol, two HOLT Medallions, a National Readers' Choice, a Daphne du Maurier, a Retailers Choice, and two Reviewers' Choice Awards from RT Book Reviews magazine. In addition, she is a Christy Award finalist, and Booklist included one of her novels in its "Top 10 Inspirational Fiction" list for 2011. She lives in Missouri. 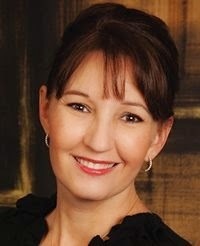 Learn more at www.irenehannon.com.